The launch of the Mastercard-Crescentrating Global Muslim Travel Index (GMTI) for the year 2018 saw the introduction of four new criteria and the update of three existing indicators into its ACES measurements (Access, Communications, Environment, Services). These improvements were introduced to signal the growing importance of innovation and sustainability in each destination in relation to Halal tourism. 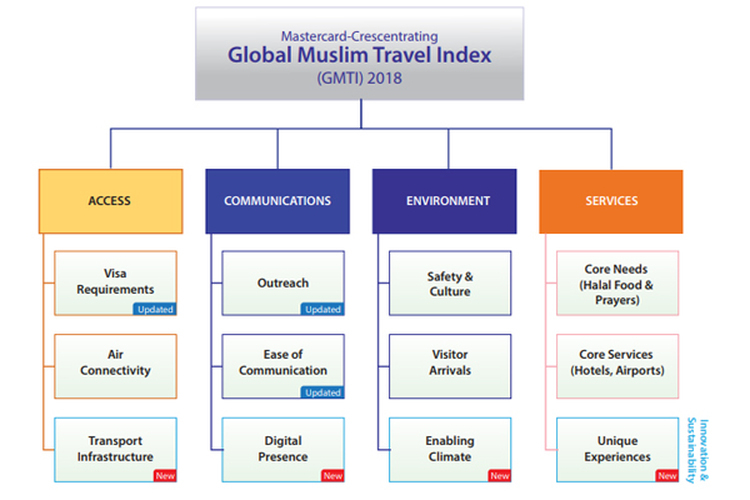 In addition, these changes further strengthen GMTI as the premier resource index for measuring a destination’s level of Muslim-friendly travel. Using research from GMTI, an innovation diffusion indicator is created to indicate the level of innovation and sustainability each destination in its various access channels, communications platforms, infrastructure and products and services for the Muslim travel market. 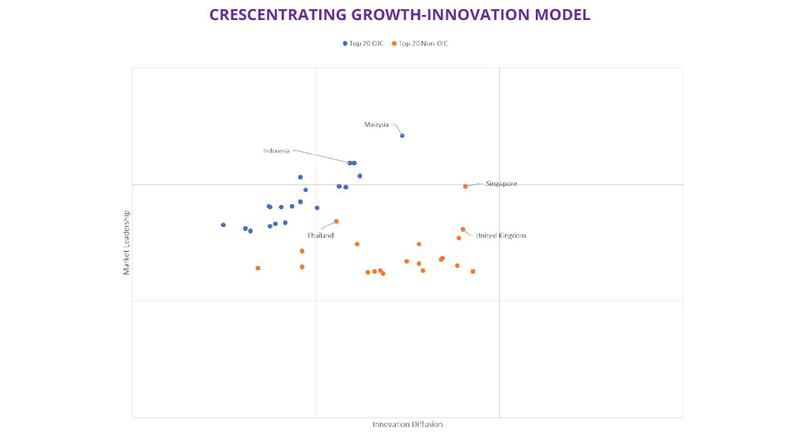 This innovation diffusion indicator is key for disrupting and being sustainable in future market growth. 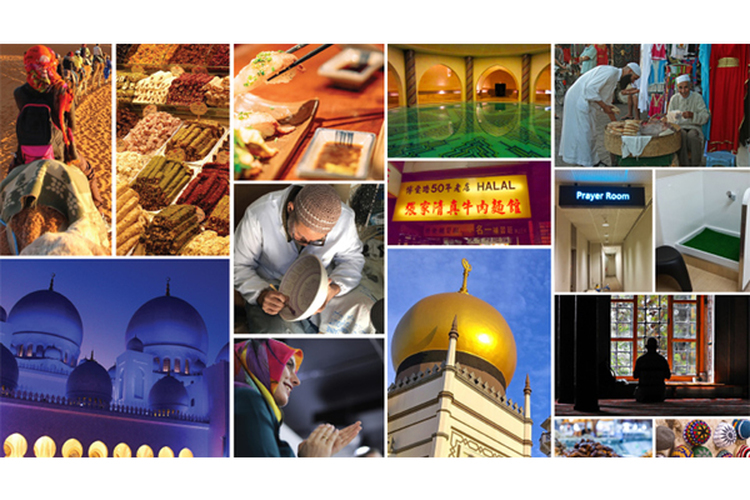 Developed primarily for the Halal tourism sector, this strategic tool can also be used for other industry and lifestyle sectors.